Defining migration is not as easy as it seems. Although most people use the term loosely in reference to the movement of someone or something from one place to another, biologists employ more precise definitions. Migration is a coping mechanism for dealing with the uneven distribution of resources across time and space (30). Referencing the work of Zoologist Hugh Dingle, Wilson elaborates that migration entails both “a very specific kind of movement used by many types of organisms” as well as “a persistent movement that lasts longer than the normal, everyday journeys an animal might take.” As embodied movement through time, migration is an adaptive process of traversing landscapes in the quest for resources. Re-purposing this definition, I’ve been working with the idea that landscapes themselves migrate through time. As elastic mediums housing a multitude of entities acting upon them, landscapes are prone to and coerced to drift in a variety of ways. 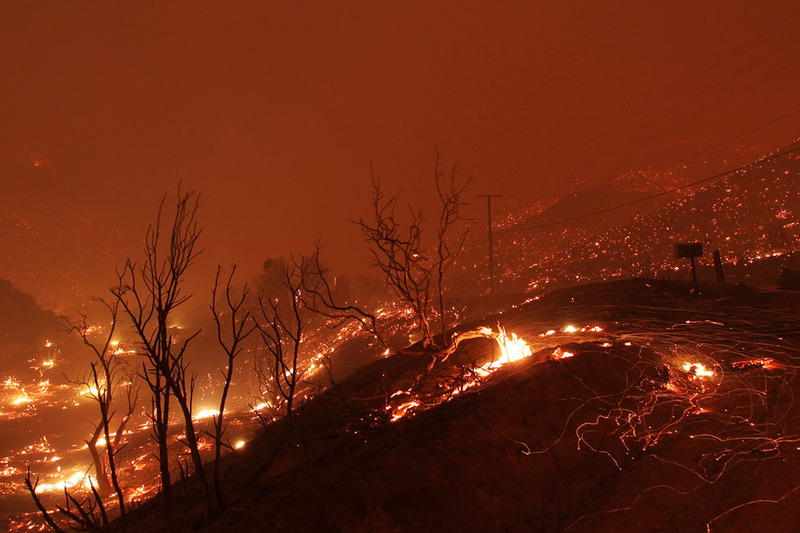 Landscapes migrate when the influential processes and relations of things that structure them – their infrastructure – are altered by a multitude of agents, both human and non-human. Landscape migration occurs as material movements from one geographic location to another, ranging from plate tectonics to sediments coursing through the Amazon River. But for landscapes, migration also uniquely occurs in place at a broader range of time scales. Rather than privileging physical movement from one location to another, my focus here is more aligned with aspects of migration derived from the fields of ecology and evolutionary biology. 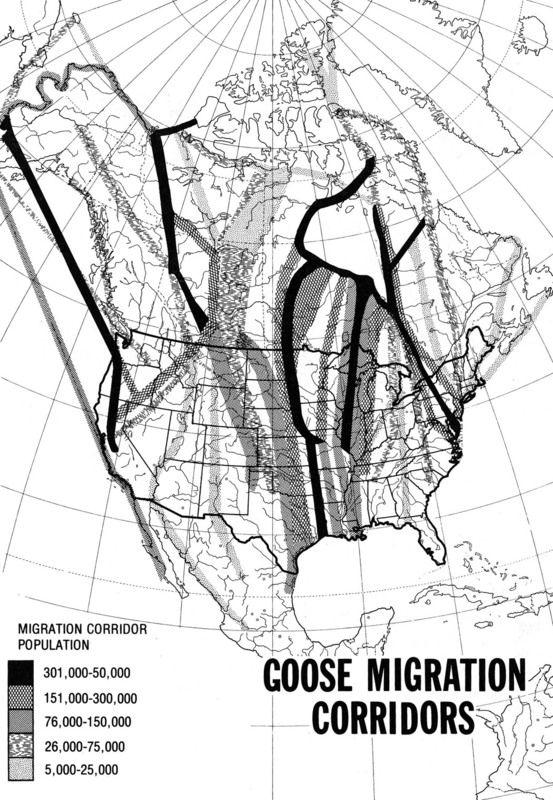 These practices give more attention to other factors of migration, including the physiological adaptations required for migration (how the body enables and is transformed by the process), as well as the timing and choreography of spatial migration patterns, which is typically explored in phenology: the periodic life cycle events of plant and animal life and how these are influenced by seasonal and interannual variations in climate and other factors. Through some comparisons I’ll try to illustrate this. 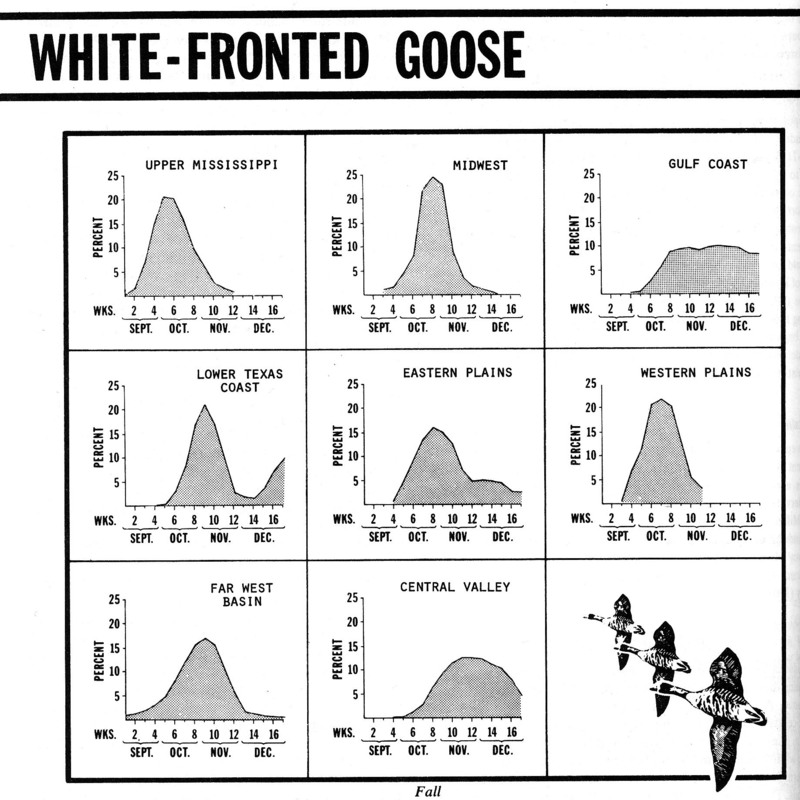 The graphics above provide a range of information on goose migration in North America. The map at the top shows the geographic extent of annual north-south migration routes. 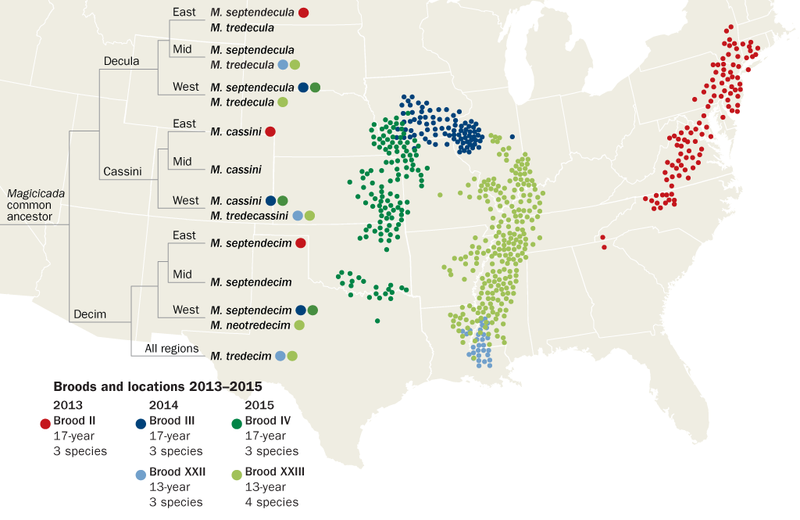 The grid of charts track a species’ overall population distribution in locations across the continent during fall months. 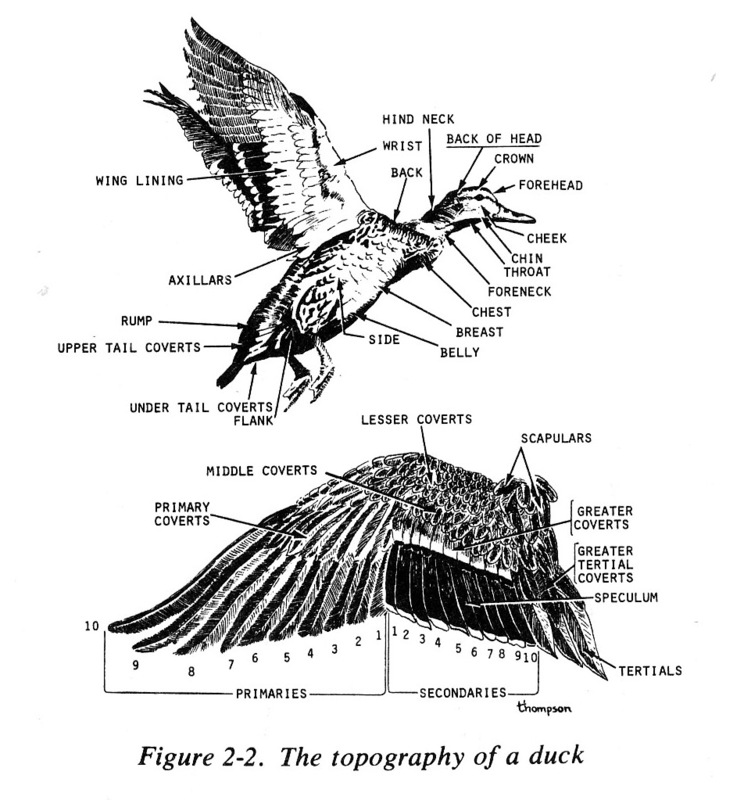 Lastly, the topography of the duck details the form and material structure of the bodies being charted across these spaces (Bellrose uses the duck as a generalized physiology for all waterfowl). For the goose’s body, the overall assembly of its parts is highly specific and customized for a narrow range of landscape habitats (wetlands and shallow open water). At the same time, its body is also customized for traveling across huge distances to stay within proximity of those migrating habitats throughout the year. What we don’t gather from these graphics is that geese can double their body weight within one to two weeks, thus creating fat reserves to get them through those long migration journeys. In such hyperphagic states, geese consume more of their surroundings in order to quickly expand their own biomass, transforming vegetative parts of the landscape into their own fat cells. In readying themselves for migration, geese demonstrate a remarkable elasticity in which they can restructure the energy balance of their own body, and in turn, the space that surrounds them. 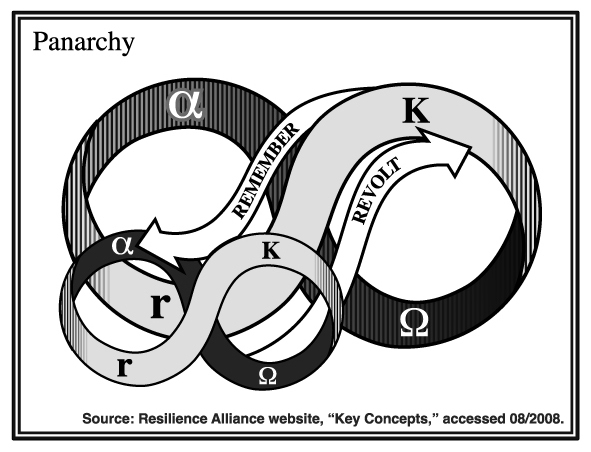 The Panarchy diagram (above) is often cited in discussions of landscape resiliency. I am referencing it here more as an articulation of landscape migration happening in variable cycles. The Panarchy diagram and the theory behind it have been instrumental in breaking apart paradigms of landscape consistency as an optimal or sustainable state. Its articulation of a landscape (as well as systems of organization) is one that is always moving amongst many possible semi-stable states, an understanding which subsequently had massive implications for many existing forms of land management. Managing landscapes for a constant condition of properties generally does not play out as it was conceived in early ecological thinking. Rather, attempts to freeze landscapes in targeted forms tend to backfire, generating undesirable feedback and spillovers. As we’ve learned through experience, landscapes require room to shift and cycle in and out of what they are. 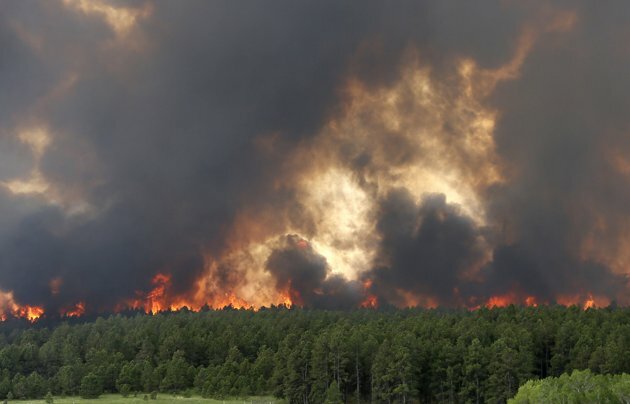 Similar to how geese elastically expand their biomass and then burn it off in cyclical energy patterns, so do the U.S.’ western forests. 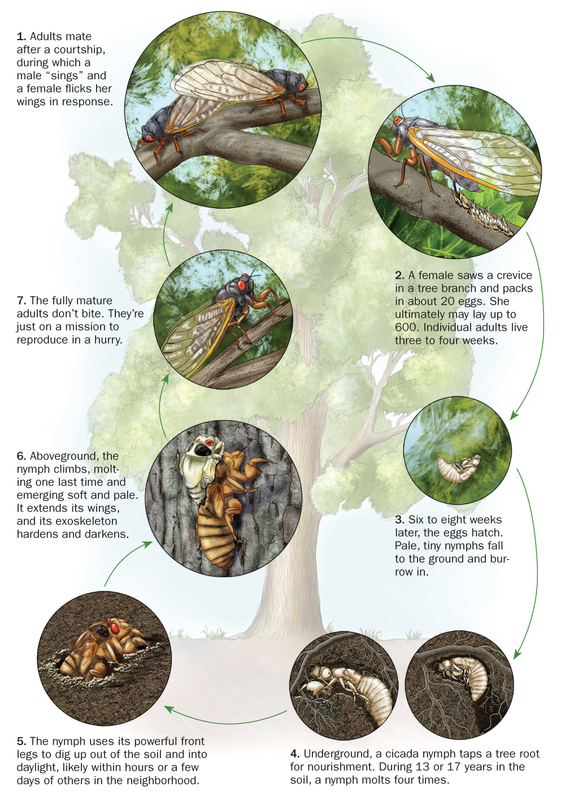 If prevented from doing so, those forests undergo a much larger, longer, unintended and more entropic migratory routing of energy and materials, the effects of which stage the ground for longer cycles of recovery. The Panarchy model is a theory of adaptive change, with the implication that there are multiple semi-stable states for any given landscape, rather than some pre-defined end or climax structure. These field investigations in landscape resiliency – the magnitude of change or disturbance that a landscape can experience without shifting into an alternate form with different structural and functional properties – focuses more attention on thresholds and critical points at which the assembly of a landscape shifts and the intensification of its material migration ensues. As shifting aggregates of human and non-human materials, landscapes are multiplicities capable of assuming different forms along qualitatively different trajectories of development. All of which prompts the question of how and when those changes occur. The Panarchy model claims that changes in stable states are caused by “a handful of critical variables and influential processes occurring at varying scales and time frames.” These influential processes can be observed and (potentially) altered through design and adaptive management. Accentuating choice and elasticity in landscape formation, these variables are a landscape’s infrastructure; the assembly of materials and processes that hold it together as what it is for an indefinite duration of time. If that infrastructure migrates, so does the landscape. Interesante como se visualiza la migración de animales, y la de los humanos?